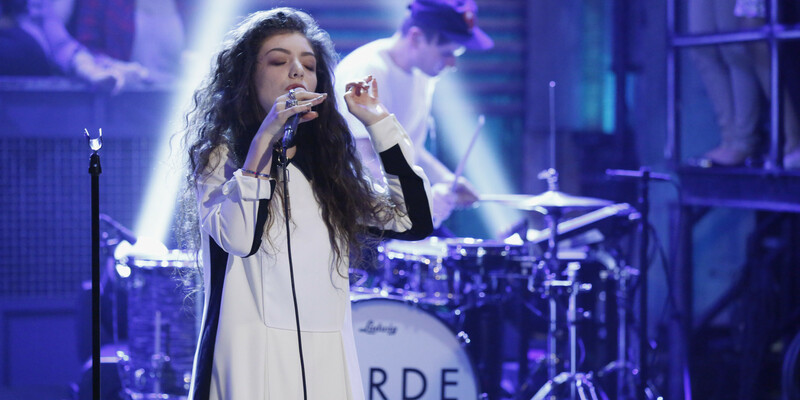 In June 2013, pop singer Lorde released her hit single “Royals”, becoming an overnight sensation. In her lyrics she mentions high lifestyle items—in particular car manufacturer Maybach. Almost overnight, searches from curious teens caused the cost of online marketing for Maybach to climb as climb as quickly. More companies are using online advertising to reach consumers, but worries over wasted coverage are becoming more apparent. Pay per click advertising (PPC) works fairly simple: whenever a consumer clicks on your ad, you pay a certain amount of money to that search engine in advertising costs. These costs are determined by how much a particular word or phrase you are marketing towards is looked up. The more a word or phrase is searched, the more expensive it is to have your ad listed on that page because you are reaching a greater audience. Pay per click is useful to companies because it allows advertisers to target a very particular audience. However, concern that much of a company’s cost using pay per click can be lost on reaching an inappropriate audience. Millennials were the group mainly responsible for the sharp increase in traffic for Maybach, and these certainly aren’t the individuals with the means to buy high lifestyle brands, such as Rolex or Mercedes. Pop culture and current events can greatly influence online marketing costs, and it’s up to marketers to stay vigilant with these trends. Companies may also be associating themselves with the wrong target audience. Particularly in the case of Maybach and “Royals”, Rolex wasted a lot of money reaching a particular consumer base—which was greatly inflated due to the curiosity of millennials. John Wanamaker, a very successful retailer from the late 19th and early 20th centuries, once stated: “half my advertising is wasted, I just don’t know which half.” Thanks to digital analytic programs, there are many things marketers are doing to prevent waste and maximize efficiency in online platforms. One method is cell tracking. This is implemented by using a dynamic phone number that changes for whichever ad the user has clicked. This way, marketers can see which ads are generating the most calls—which usually results in more qualified leads and sales. Another method is utilizing online tools like customer relationship management. Connecting your Google PPC call tracking data to online resources like Salesforce.com, helps you track information regarding your PPC campaigns. These tools help you track sales and leads from beginning to end to find out how you are generating revenue and which ad placements are most effective. Accounting for the vast majority of online searches, Google does an excellent job providing data to marketers—including A/B testing to compare different online ads. Many other search engines provide comparable information for marketers and these are a great way to get feedback regarding PPC campaigns. Is this a problem you have run into while utilizing pay per click advertising? Or are you not sure if you might be losing your message in wasted coverage? Contact us on our facebook page to find out how Weise can help.